like the Transom Dormer Window! Perfect for the kids or kid at heart! spot or a mother-in-law suite. 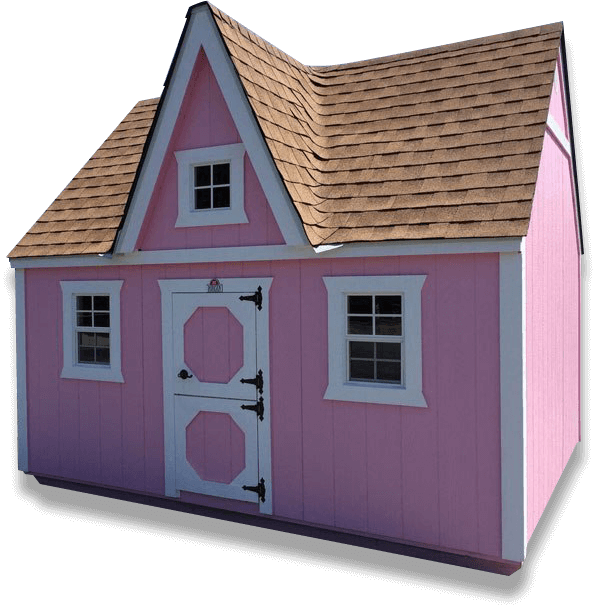 Georgia Yard Barns is a family owned and operated portable storage shed company based in central Georgia. 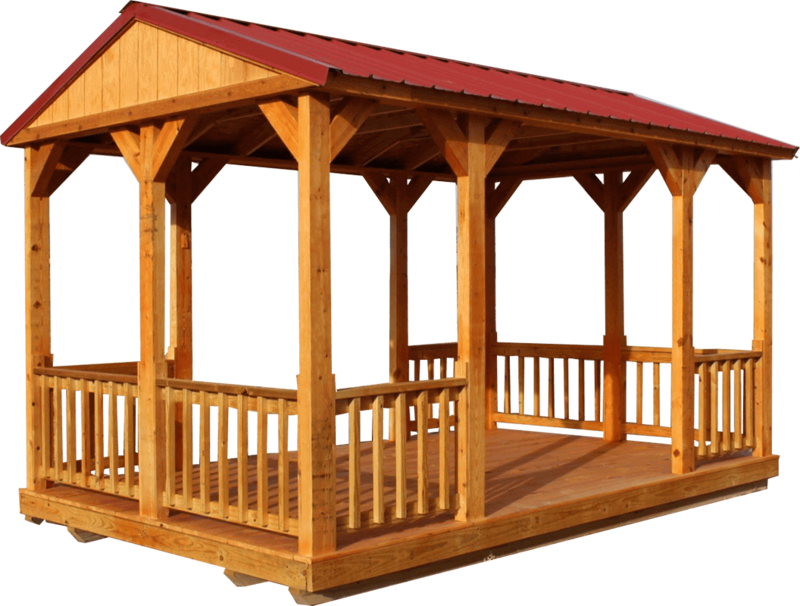 We sell products to meet all of your backyard needs such as garden sheds, lofted barns, and dog houses. 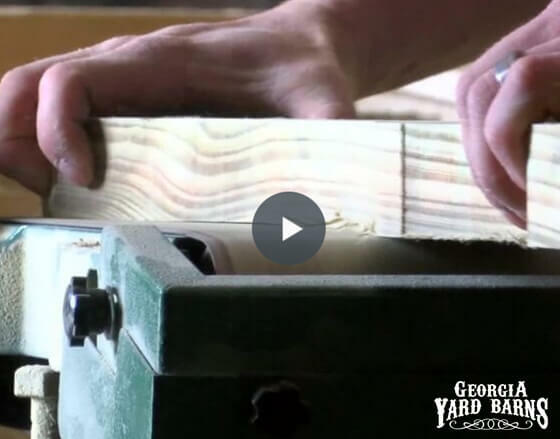 All of our handmade products are constructed using the highest quality materials and are built to last for many years! We currently have 6 sales locations that are open 24/7 for viewing. 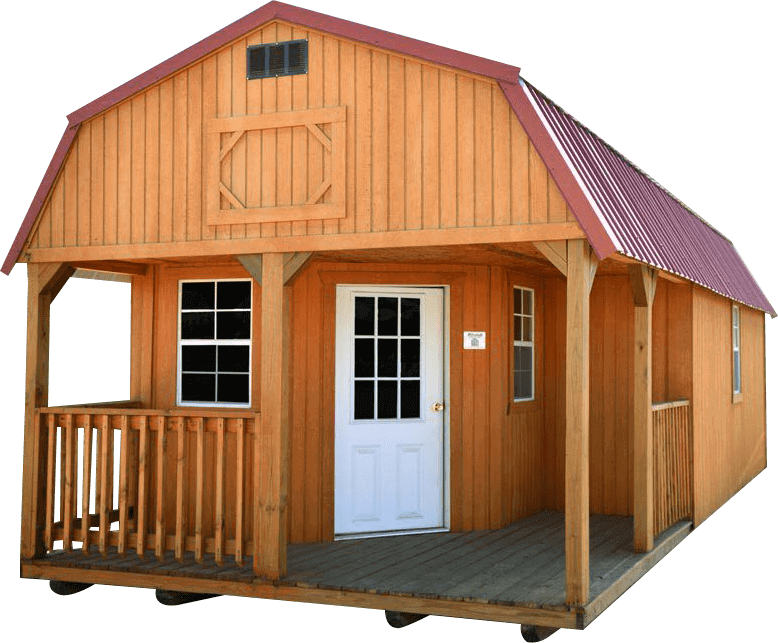 All of our sales lots are stocked with products ready to be shipped to you or have a custom shed built to meet your needs! For pricing, custom options, and dealer locations, call us today! 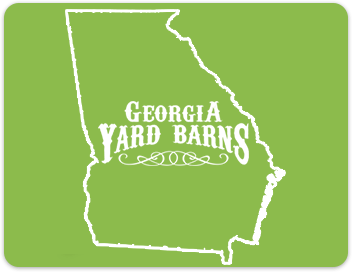 Georgia Yard Barns is a family owned and operated portable storage building company based in central Georgia. 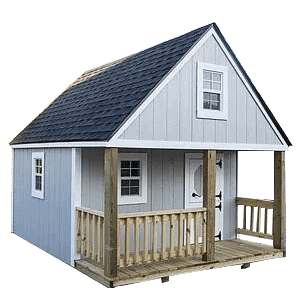 We sell products from famous and reliable names like Derksen Portable Buildings, Overholt Metal Sales as well as our own Yard Barns products. All products are made right here is Georgia! 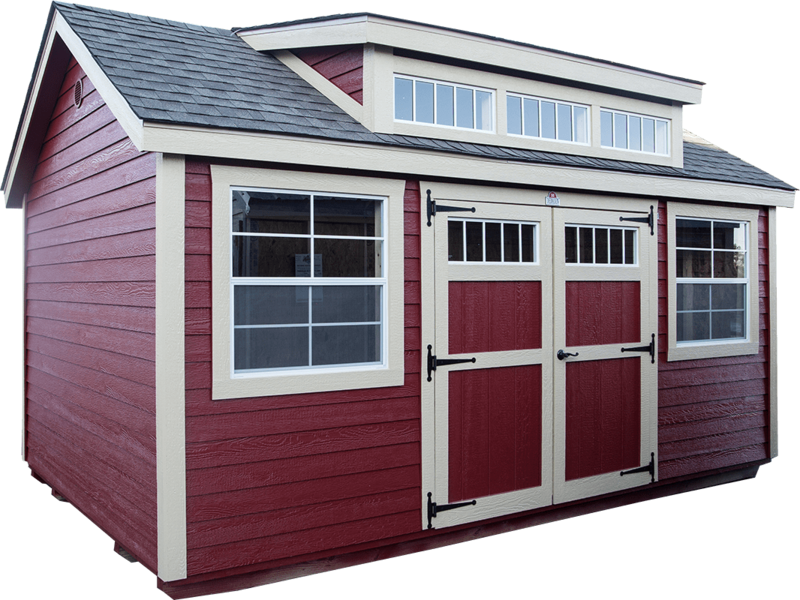 All of our locations are stocked with products ready to be shipped to you or have a custom shed built to meet your needs! For Pricing, custom options, and dealer locations, call us today!